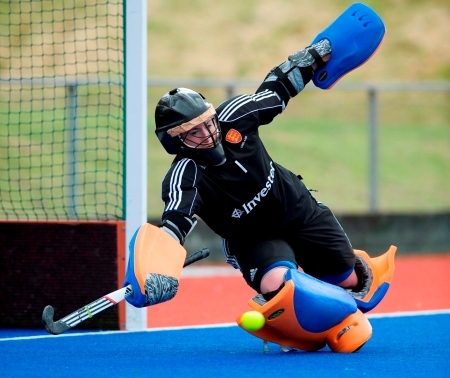 Christchurch, New Zealand played host to Great Britain’s first double header on Friday 8 February in the FIH Pro League as the men’s side continued their unbeaten start whilst the women’s team slipped to a loss in their opening match of the competition. 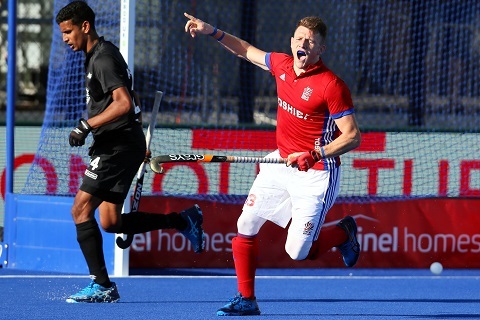 Great Britain’s men have been in prolific form in their opening FIH Pro League matches, notching six goals in consecutive games, this time putting New Zealand to the sword with a 6-2 victory. Only Belgium have scored more in the competition so far (14) but they have played two additional matches. No team has scored more goals from Penalty Corners than Great Britain, who lead the way with five. Sam Ward also made history by becoming the first player to score an FIH Pro League hat trick. Having made the perfect start in this exciting new competition by dispatching Spain and New Zealand away from home, Great Britain’s men are currently the only side in the competition with a 100% win ratio. 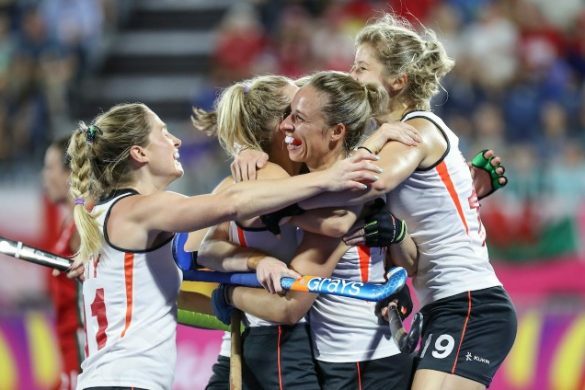 Great Britain’s women put up a valiant fight against a strong New Zealand side, falling to a 5-1 opening match defeat despite an even first-half, that puts them ninth in the table, level on points with China. There was a first international cap for 20-year-old Lizzie Neal, who showed glimpses of real promise in her debut outing. With several young players featuring in the match, there’s plenty of positives for the GB side who will be looking to get a win on the board in their next match. Both sides are back in action next weekend, with GB’s men commencing another double header against Australia when they take on the Kookaburras at 07:30 GMT on Saturday 16 February. 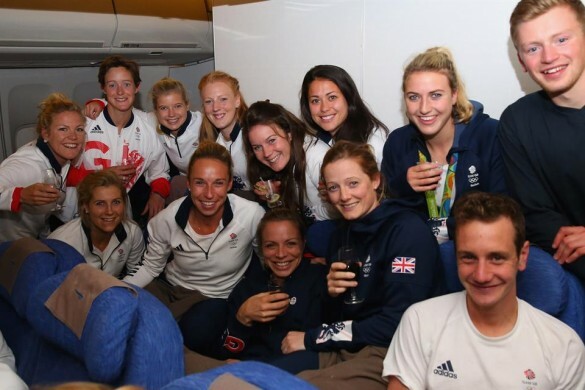 The women will then follow on immediately after against the Hockeyroos, with both games being shown live on BT Sport.